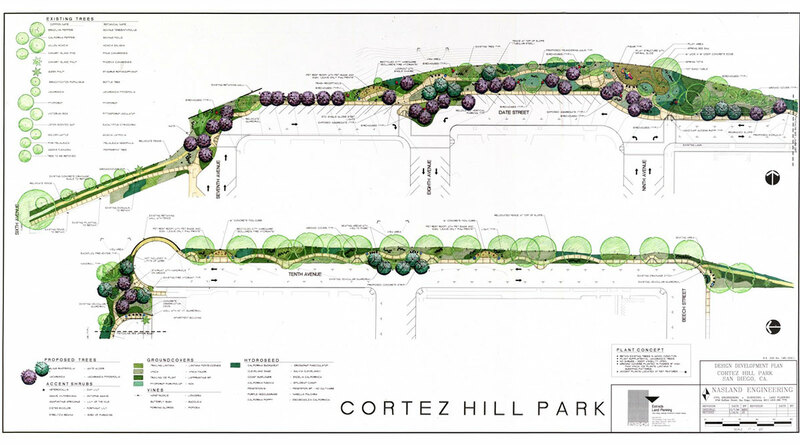 Estrada Land Planning prepared the General Development Plan (GDP) and construction documents for this linear park within the community of Cortez Hill in downtown San Diego, California. 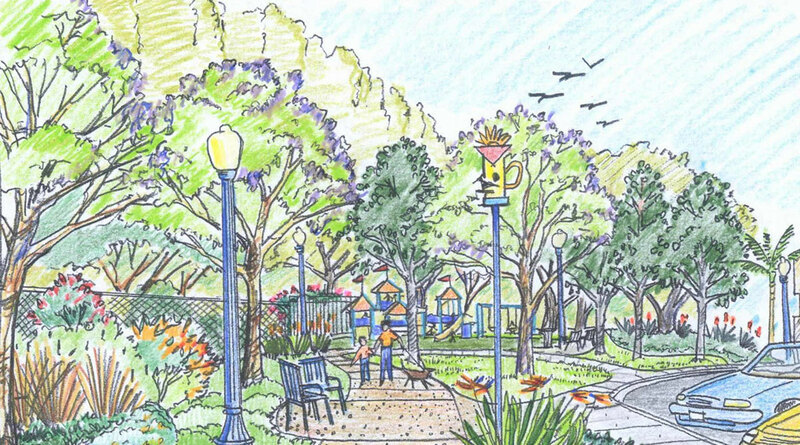 The project is located along Date Avenue from 7th to 10th Avenues and along 10th Avenue from Date to Beech Streets transforming it into a park and trail system that will encourage people’s awareness and appreciation for wildlife resources within urban San Diego. 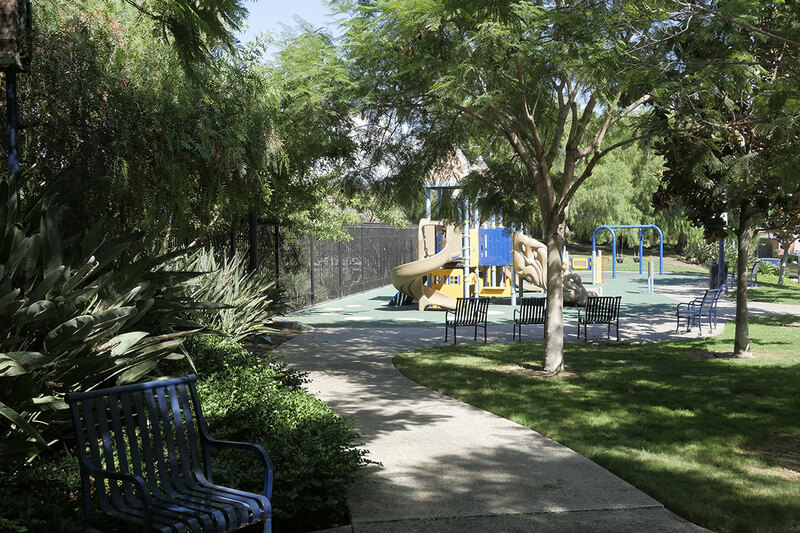 The primary goal of this park was to provide much needed green space as well as a landscape buffer to the noise of the adjacent freeways for the growing number of residents to the area. 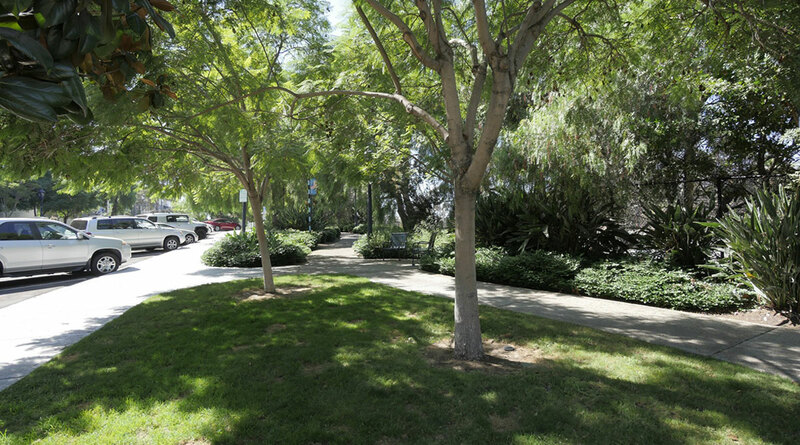 The design utilizes open space obtained through an agreement with Caltrans along the Interstate 5 and SR 163 corridors for a passive park including meandering walkways, tot lot and pet “restrooms.” This park also features elements of “Tweet Street,” an art program that showcases birdhouses created by various design professionals. 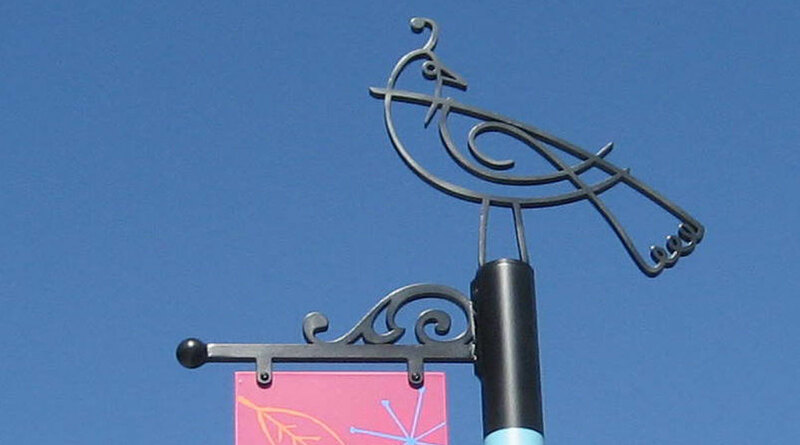 These artful birdhouses are located throughout the park creating focal points along the way. Plant materials were selected to attract native birds to the area as well as for their low-growing nature and durability to improve visibility into the park and discourage loitering of the homeless. Lawn areas were minimized and low-maintenance plants were used to reduce maintenance requirements. Recycled City hardware such as bollards and fire hydrants were utilized in distinct locations of the park, which were provided as “restrooms” for pets. The project won an Orchid Award for Planning Policies from the San Diego Architectural Foundation in 2008 and also won the American Public Works Association Project of the Year Award in 2009.